...Tips to help you buzz through life. 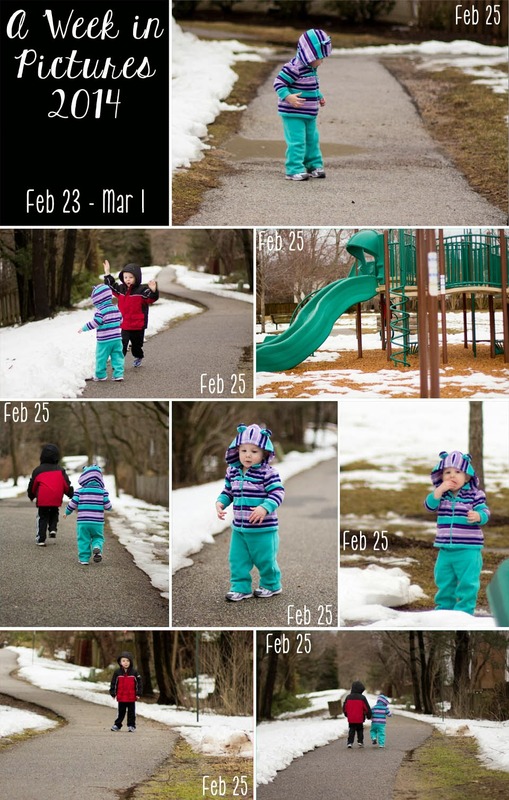 February 25 – After several days of rain and snow, the kids were starting to feel cooped up. So, even though it was a very rainy day, we decided to go for a walk. There is a walking trail a few blocks from our house that leads to a fun little park. It was just what the kids needed. I am so grateful to be able to share my content with you for free. In order to do this, please note that when you click links and purchase items, in some (not all) cases I will receive a small referral commission. It's no cost to you and helps keep this site running. Thank you for your support by purchasing through these links. It enables me to keep my blog available to you, free of charge!